The exclusive rights of a trade mark owner will lapse if the mark is not used by the owner or a licensee during a period of 5 consecutive years, unless it can be shown that special circumstances prevented such use. Annuities Annuities fall due on the 1st and each subsequent anniversary of the local filing date, and for PCT national phase applications the 1st to 4th annuities are normally payable along with the filing fees upon national phase entry. The remaining fees are payable only after the grant of a patent. On 07 Dec 2015, the Government of the Lao People’s Democratic Republic (Lao PDR - Laos) deposited with WIPO its instrument of accession to the Protocol Relating to the Madrid Agreement Concerning the International Registration of Marks (Madrid Protocol), making it the 97th member of the Protocol. 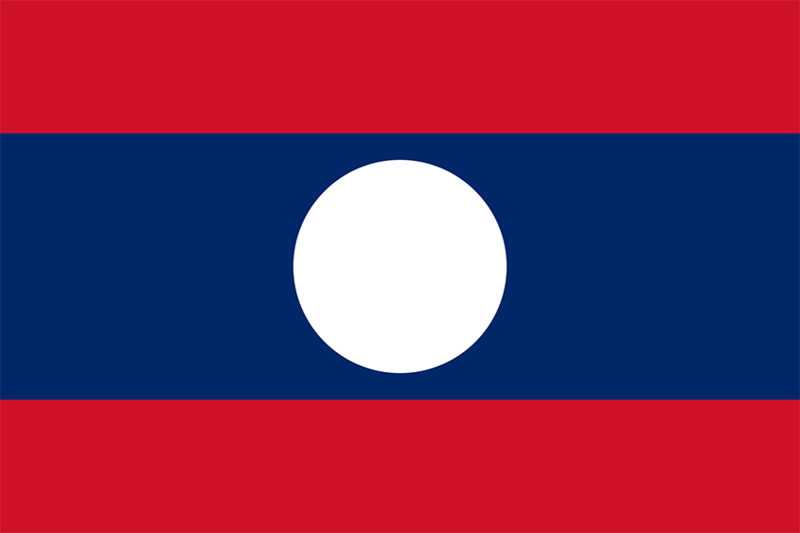 The Protocol will enter into force with respect to Laos on 07 March 2016. New legislation has been introduced in Laos, with effect from 1 September 2004, which provides for the official filing of applications for patents, petty patents and industrial designs. A brief summary of these provisions is given below: Patents · Patents may be granted in Laos with respect to both products and processes. · Inventions must satisfy the criteria of novelty, inventive step and industrial applicability. The People’s Democratic Republic of Laos continues to buck international trends and has now abolished multi-class applications. As of 11 March 2002, only single class applications will possible. Existing multi-class registrations will be split upon renewal.